Barstow, California. A view of the Atchison, Topeka and Santa Fe railroad yard at night. Title: Barstow, California. 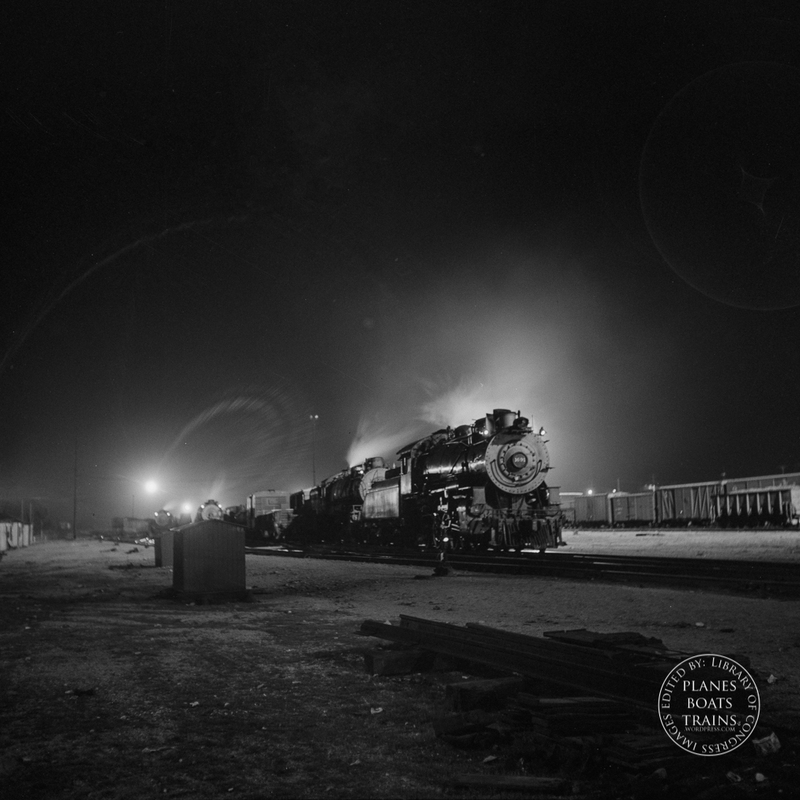 A view of the Atchison, Topeka and Santa Fe railroad yard at night.